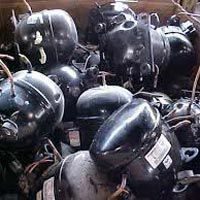 Owing to our rich industrial experience, we have been able to procure the finest range of Electronic Scraps. 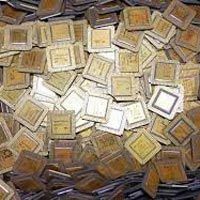 Our range is inclusive of AC Compressor Scrap, Fridge Compressor Scrap, Computer Motherboard Scrap and Ceramic CPU Scrap. 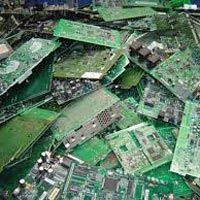 Electronic Scrap that we offer are innovatively E-De-manufactured at our vendorâ��s sophisticated end. Due to which they have become easy to re-use or process as a raw materials for diverse industrial applications. 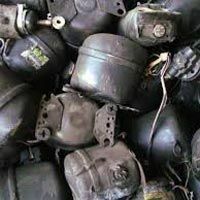 We are a well-established Electronic Scrap Exporter and Supplier from Thailand. We can process bulk orders on request. Also, they can be acquired from us at highly affordable prices.